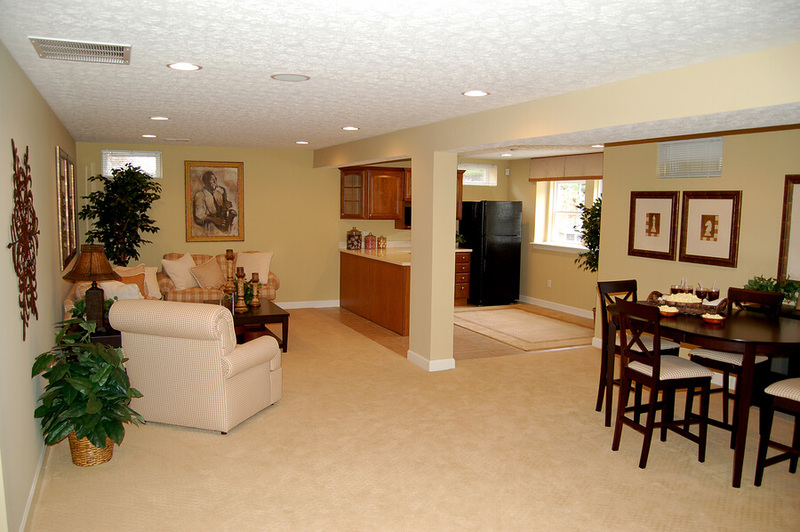 Before remodeling your basement one of the most important steps is to waterproof the area. A basement is underground, which means that it sits closer to the water level, increasing the risk of moisture damage. To avoid costly water damage a basement must be waterproofed by a professional to ensure that you avoid issues like mold, flooding or foundation damage. The basement waterproofing process must be completed before your basement remodel for several reasons. First of all, you don’t want to spend all that time and money on improving this space, only to have it damaged by a lack of protection. Certain features that are added to a basement without waterproofing can even increase the chances of damage occurring. Water can seep in around window frames or places where utilities like gas and water have been installed. There are a few different basement waterproofing methods that have proven to be effective. The first is sealing up any cracks in the foundation from the inside of the house by injecting the cracks with a waterproof sealant. Waterproof paint is also a common method to use on the interior of your basement. To waterproof your basement from the exterior, excavation is required to expose the walls of your foundation so a waterproof coating can be applied. Another option includes interior and exterior drainage system like a sump pump. With so many options available the best way to protect your basement from water damage is to give the professionals a call. At G&K Construction, we have remodeled and waterproofed many basements and understand the best practices and procedures to ensure a dry and comfortable new living space. We can also design and install a basement with materials that are water resistant so that you’re not dealing with water problems down the road. To get started give us a call or click here for a quote.